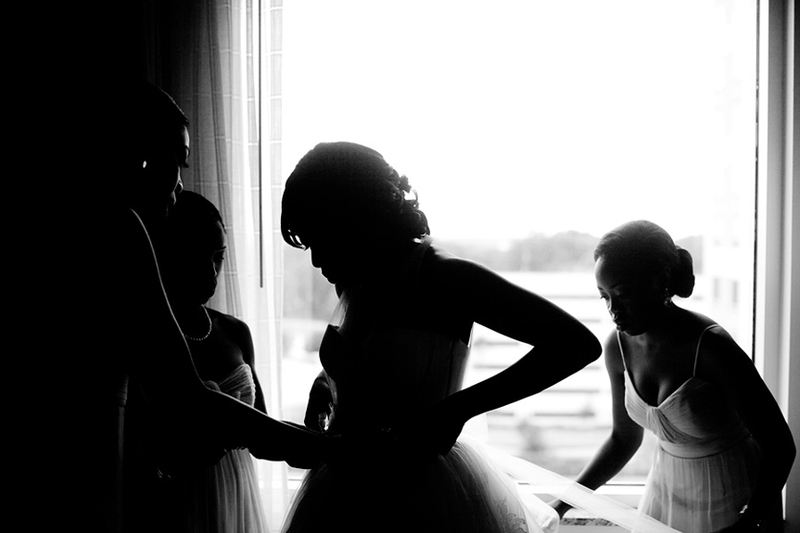 Photography by Collins Metu. 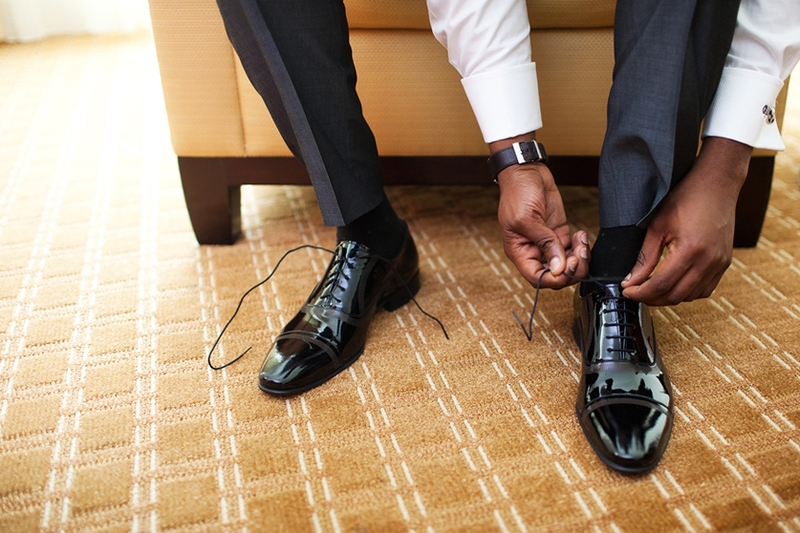 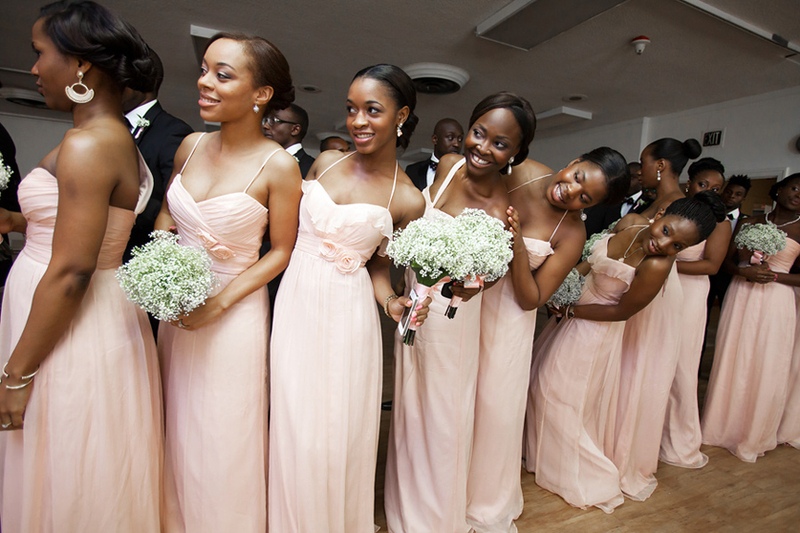 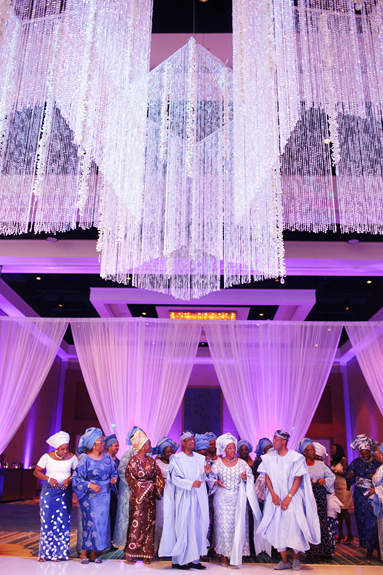 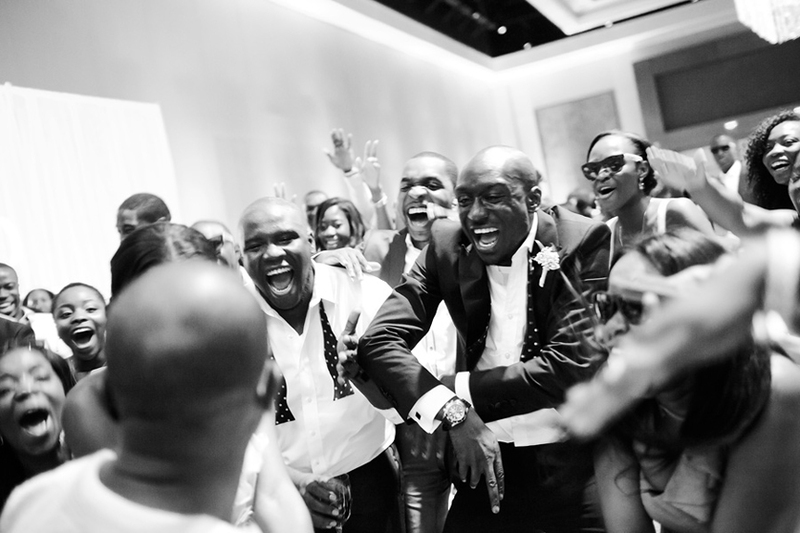 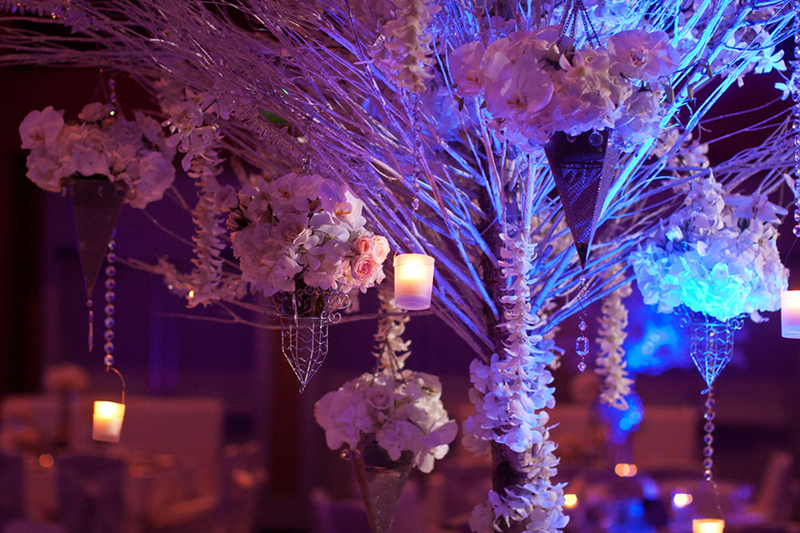 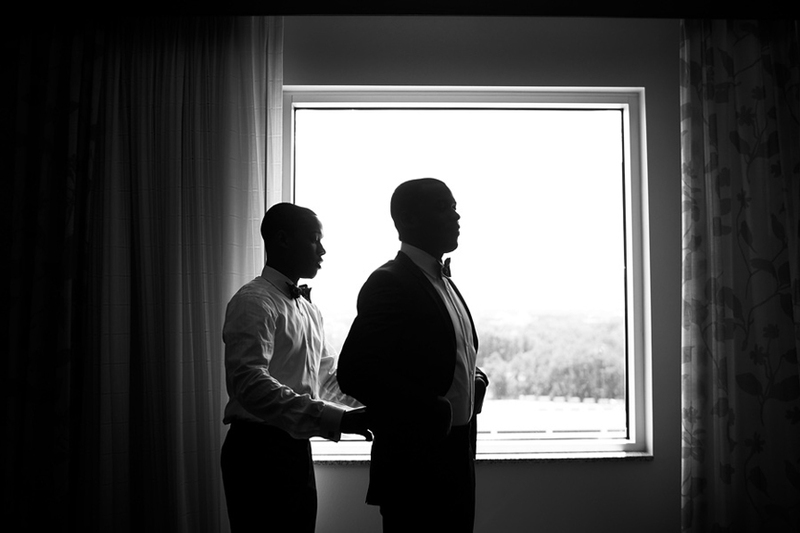 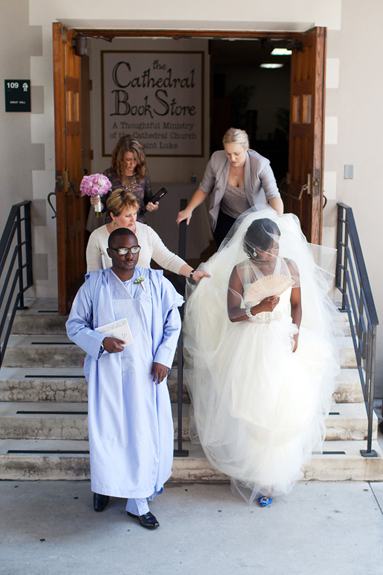 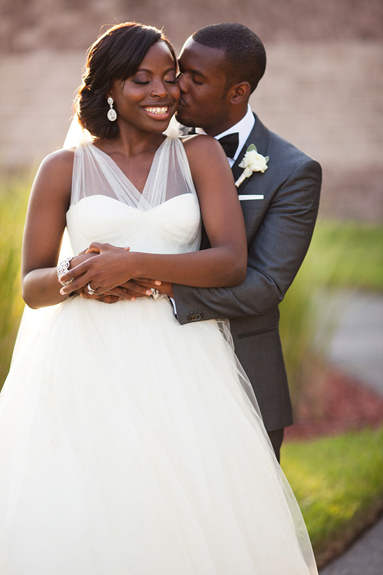 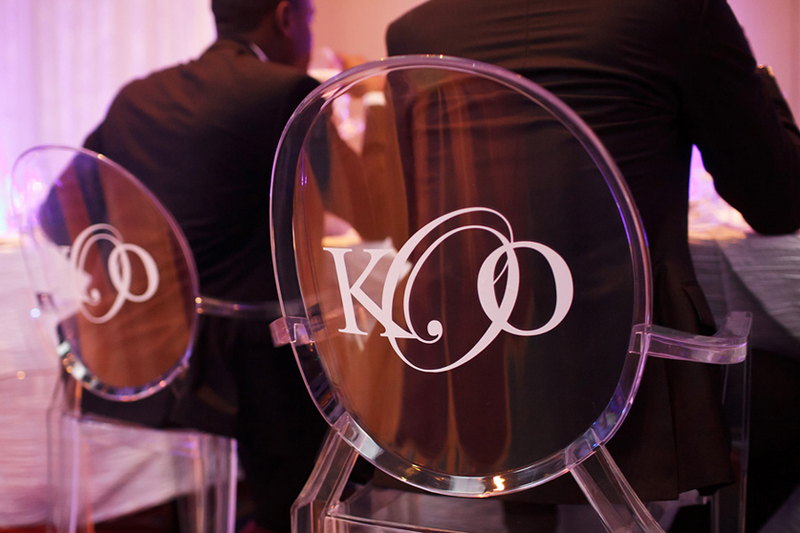 A crisp winter inspired wedding full of Nigerian touches and tradition made this wedding one to remember! 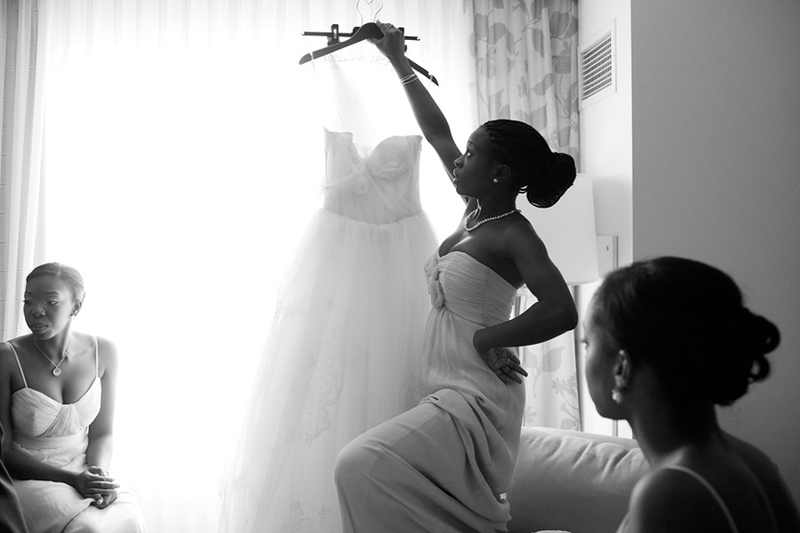 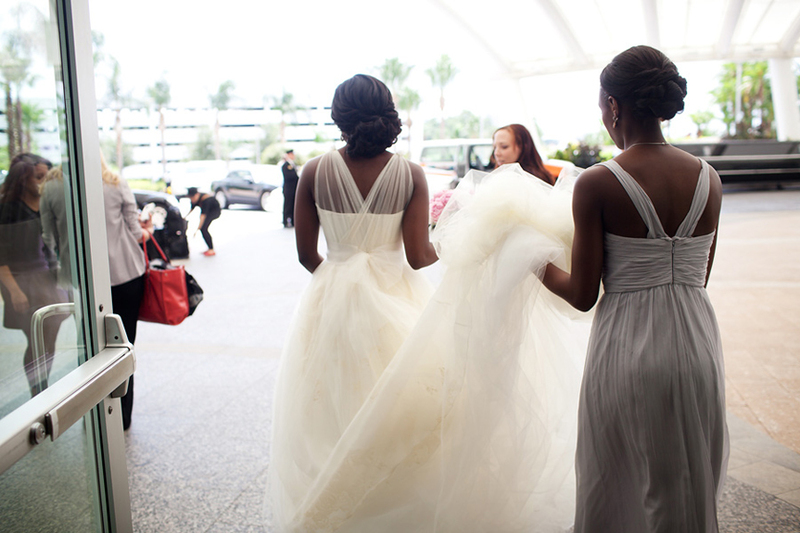 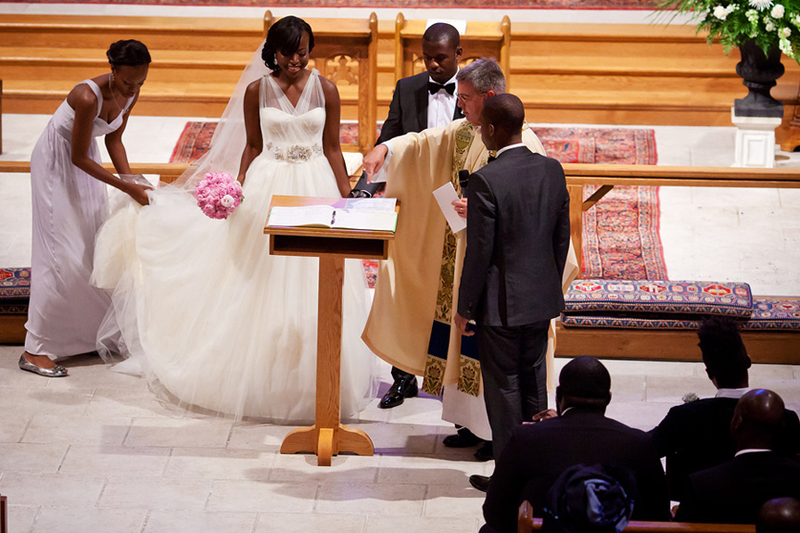 Adekunbi aka Kunbi and her husband wanted to hold their “American” wedding here in Orlando Florida. 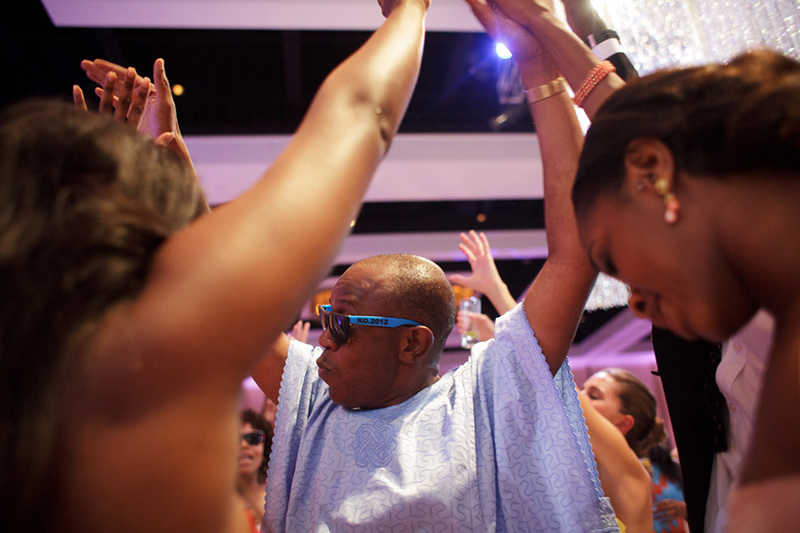 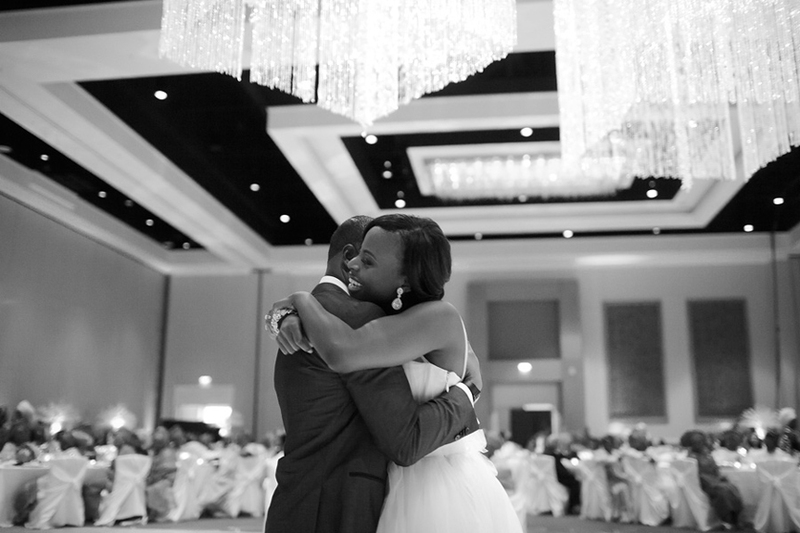 The Hilton Orlando over indulged this couple and their 500+ guests with everything anyone could ask for! 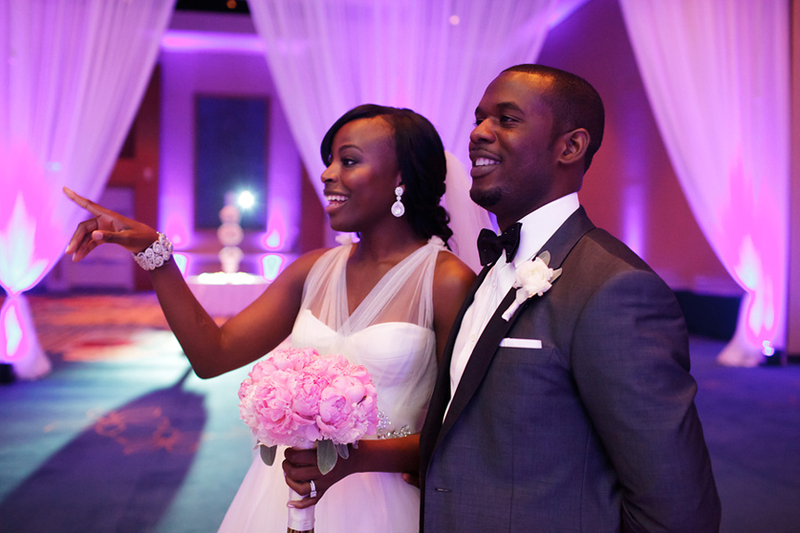 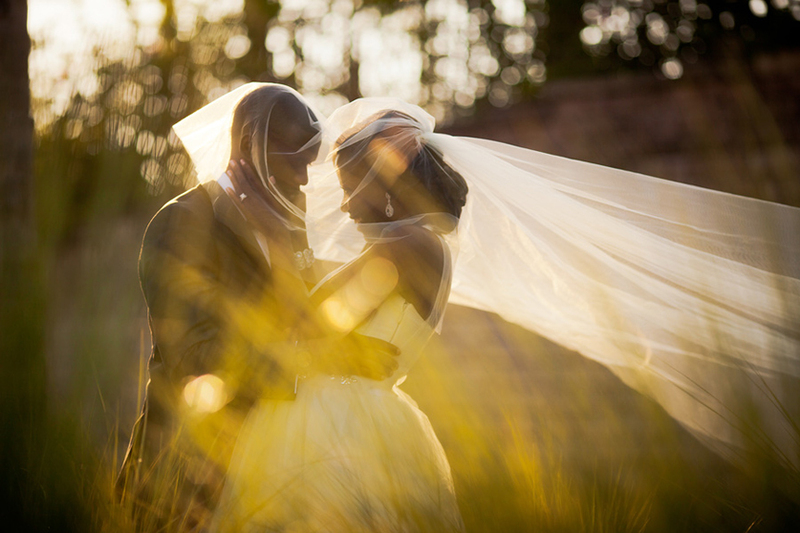 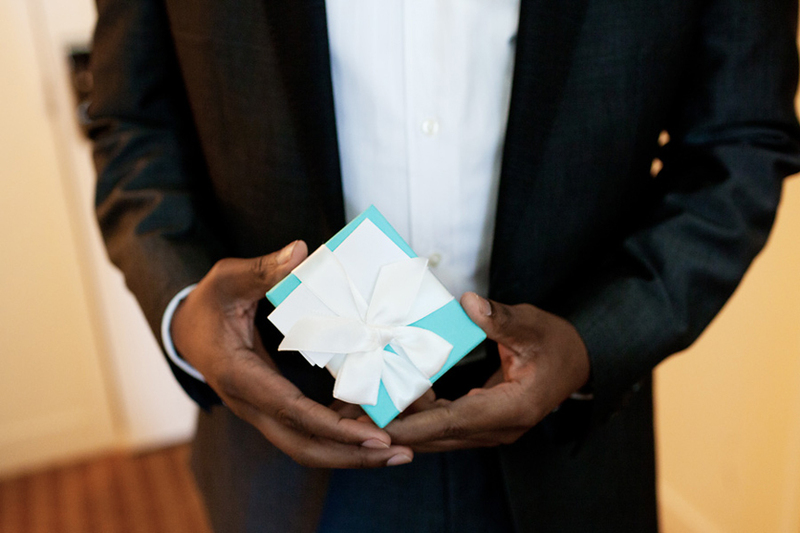 Trusting to us to plan their dream wedding we made their vision come to life! 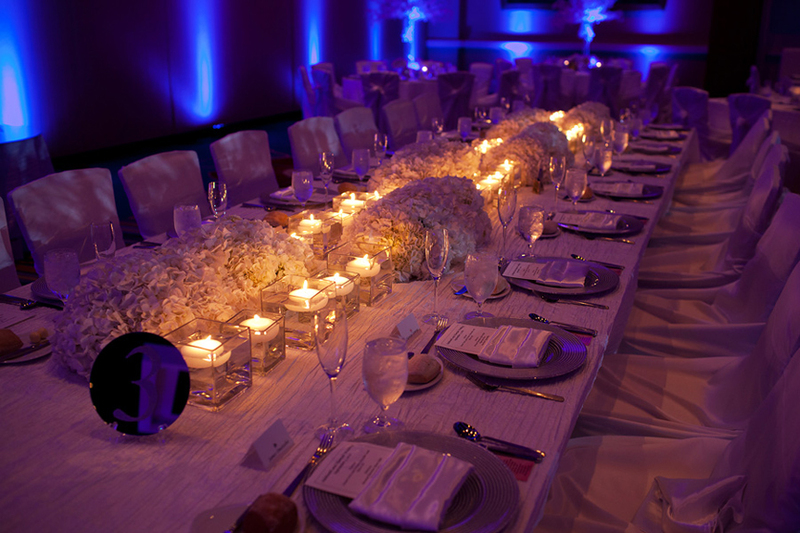 We mixed tables of all sorts; “X” tables that held 64 guests to long feasting, rectangular, and circular tables. 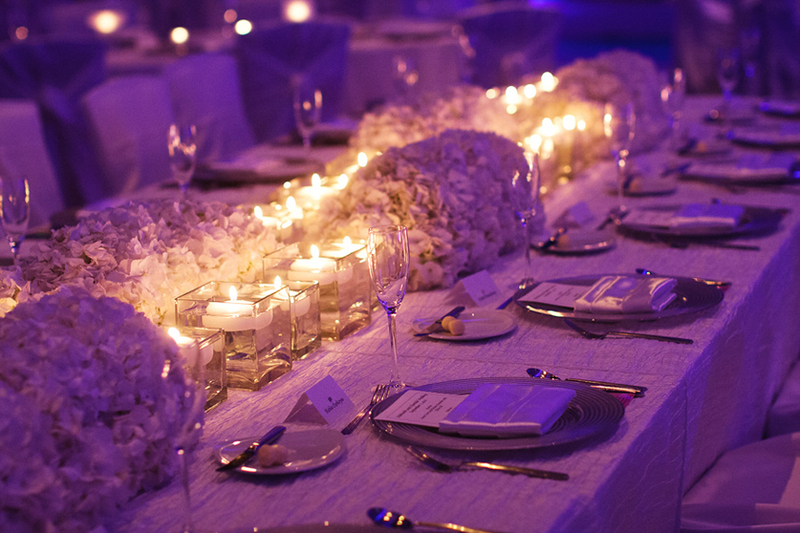 Each one was covered in head to toe in all white and silver to give the feeling of light and breezy but each were reflective and had gems, crystals and icy bliss! 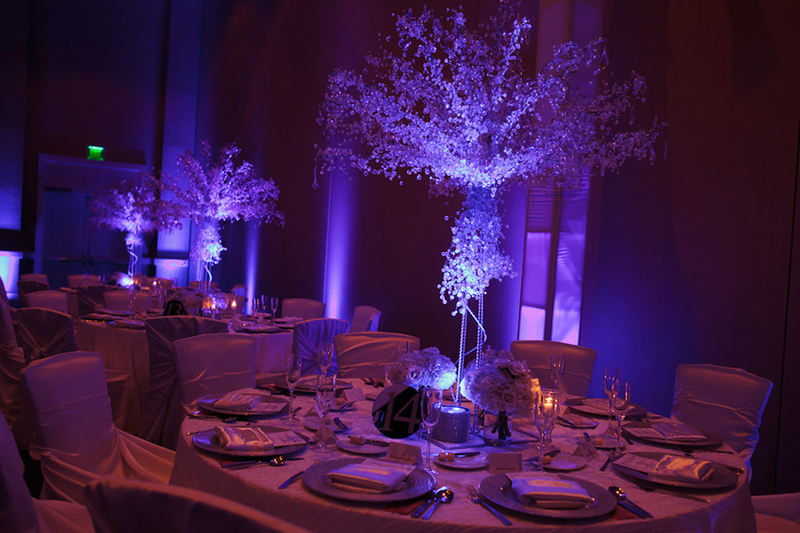 The lighting we chose a mix between blue and purple then pink. 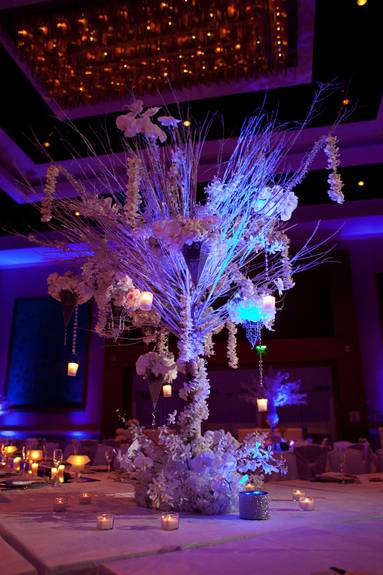 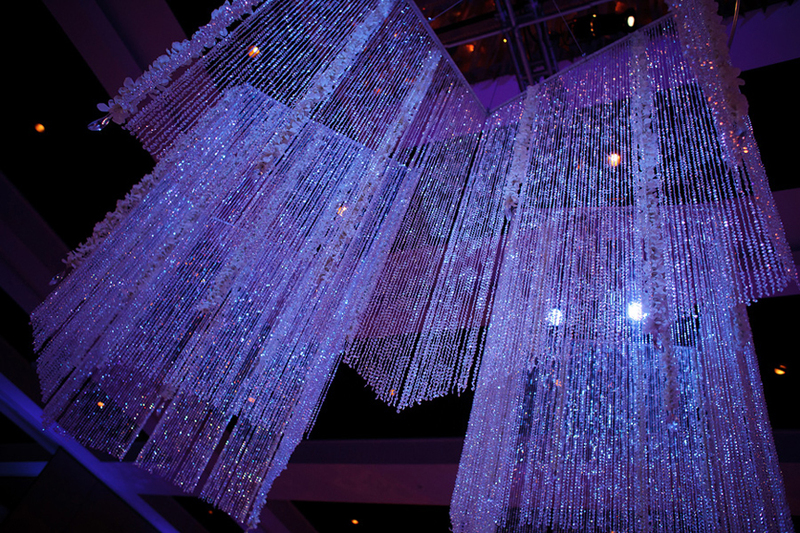 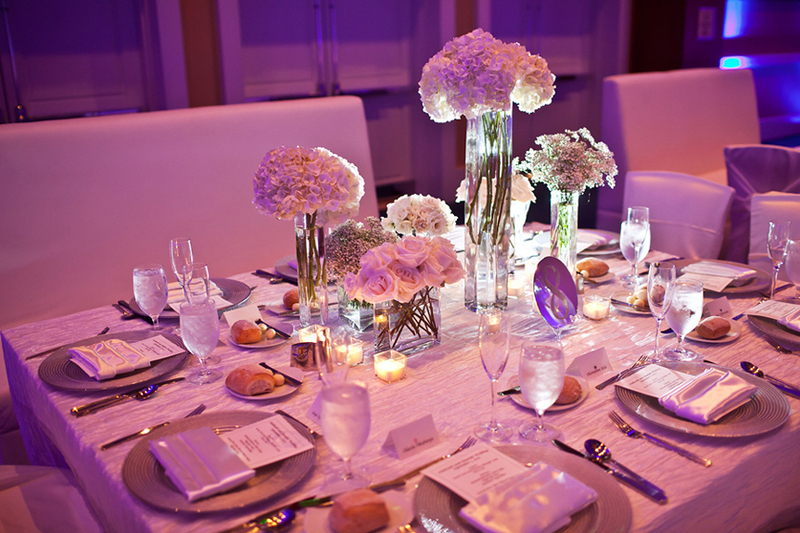 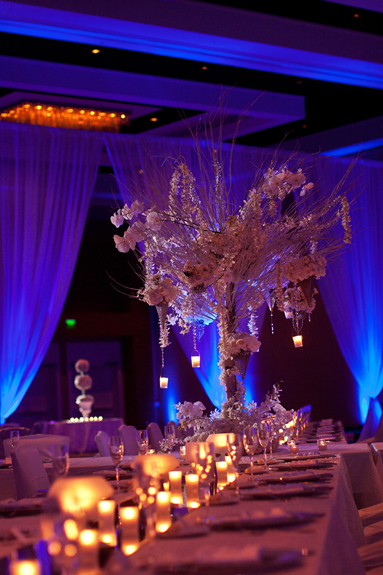 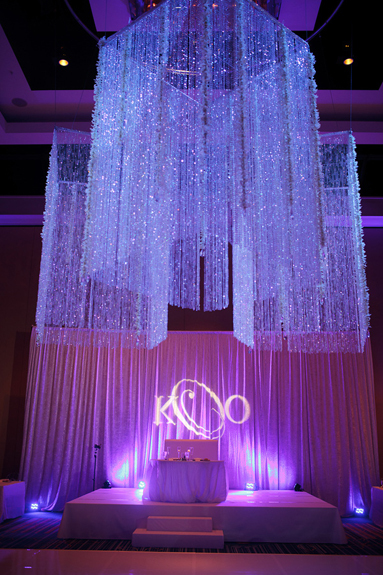 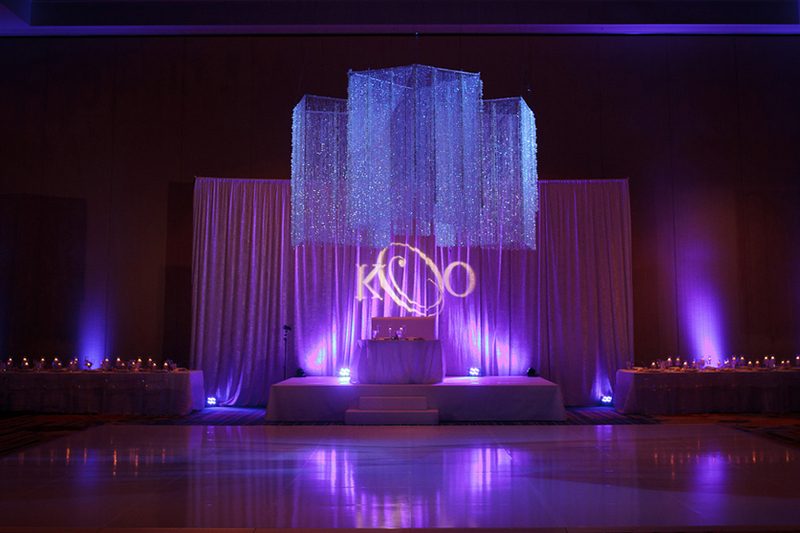 Rotating the lighting through out the reception helped changing the atmosphere for each event. 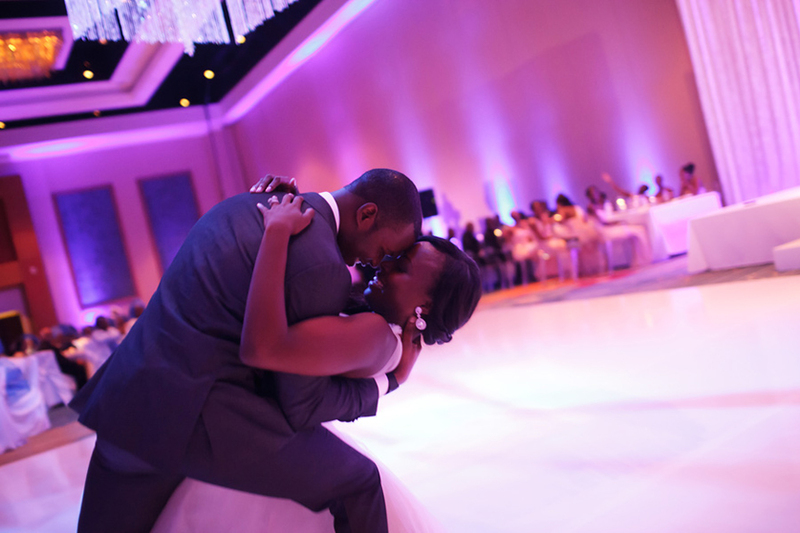 From each family dancing into the reception to the memorable same day edit video from Key Moment films- this wedding was full of tradition and beauty!